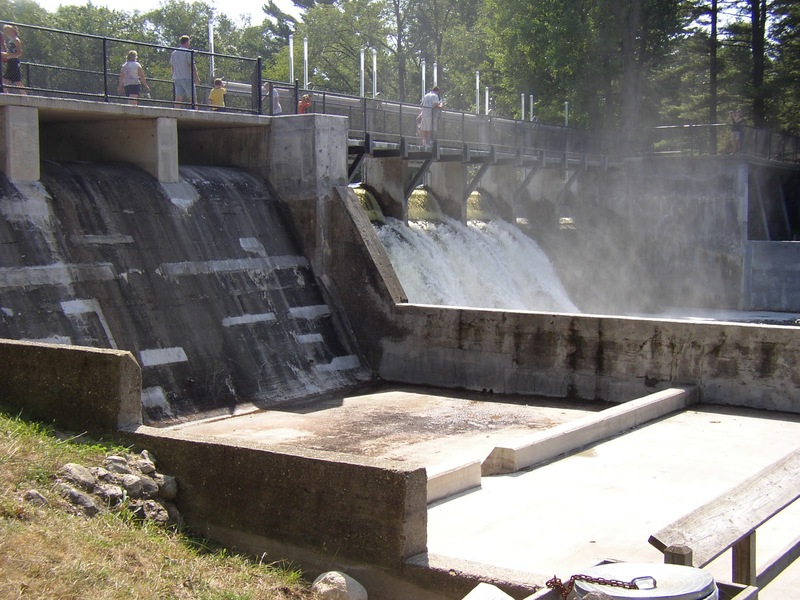 Once all ice is off Hamlin Lake, staff at Ludington State Park in Michigan will begin the annual process of raising the Mason County lake to its summer water level, 2 feet above the winter level. The lake-raising process is expected to take two to six weeks, depending upon precipitation during the period. Hamlin Lake was lowered 2 feet in late fall to help control ice damage and erosion.Timing of the lake-raising process varies from year to year, but in the past two years it has taken place during mid- to late March. One of Michigan's most popular state park campgrounds, Ludington State Park is home to scenic sand dunes, ponds, marshlands and forests. It is situated between Hamlin Lake and Lake Michigan with several miles of shoreline and beaches. There are three modern campgrounds, including Pines, Cedar and Beechwood. It is located at 8800 W. M-116 in Ludington. For more information, contact James Gallie, park supervisor, at 231-843-2423 or galliej@michigan.gov.